St. Wilfrid's Hall, is a large modern space able to accommodate over 100 people. With a small car park, together with a secure playground, it is the ideal location for either a small family get togethers or larger celebrations. 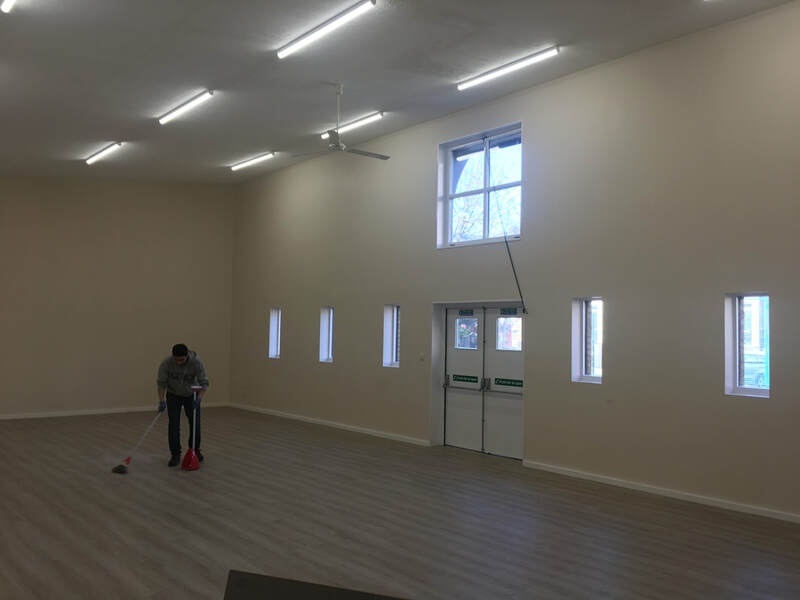 The Hall has disability access and provides a disability toilet as well as separate toilets for men, women and children, A nice size kitchen enables the preparation of food; a secondary kitchen is useful for the serving of drinks or deserts. The underground station is about a ten minute walk away; there is also a bus stop outside the front door. 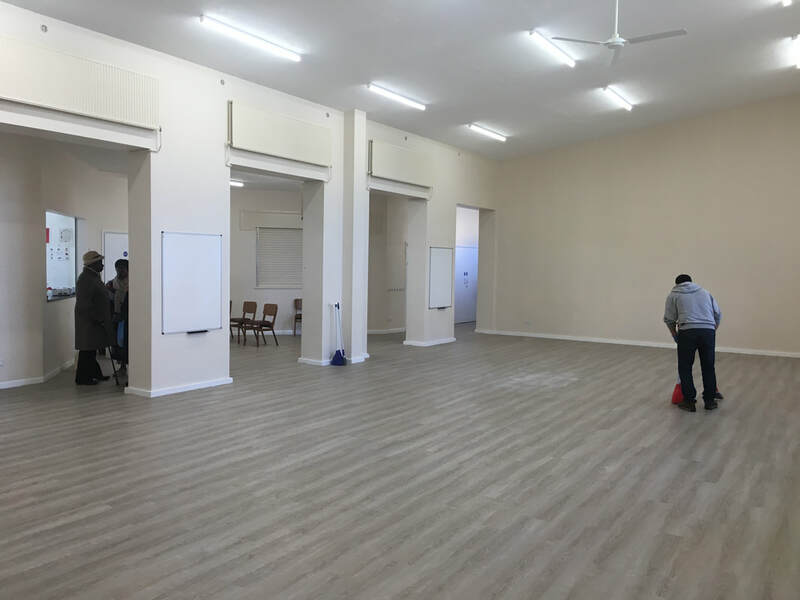 If you are interested in hiring the hall for either a few hours or as a regular venue, give us a call or drop us an email, we would be more than happy to discuss your needs and try and accommodate you.